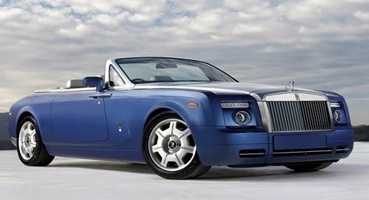 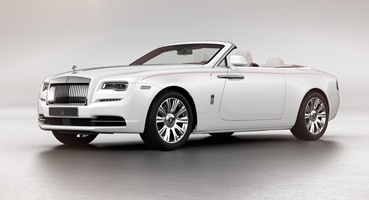 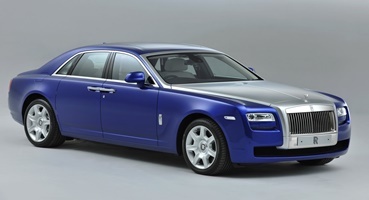 Encounter genuine class and style with a Rolls Royce Car - Rent Rolls Royce from RAC Luxury Cars Rental Dubai. 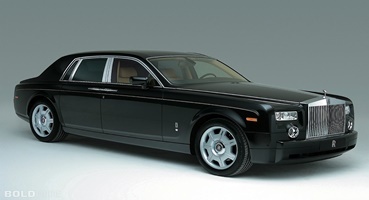 This superior, ultra-extravagance vehicle is the ideal chance for encountering a five star driving background while just paying economy cost. 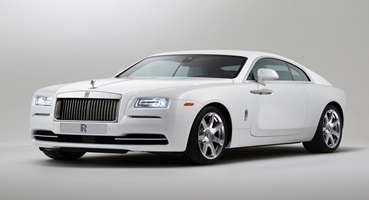 Ideal for weddings, imperative business trips, and for an extraordinary event this liberal RAC Luxury Cars Rental Dubai rent Rolls Royce that will make an enduring impression and furnish you with an exceptional ride.